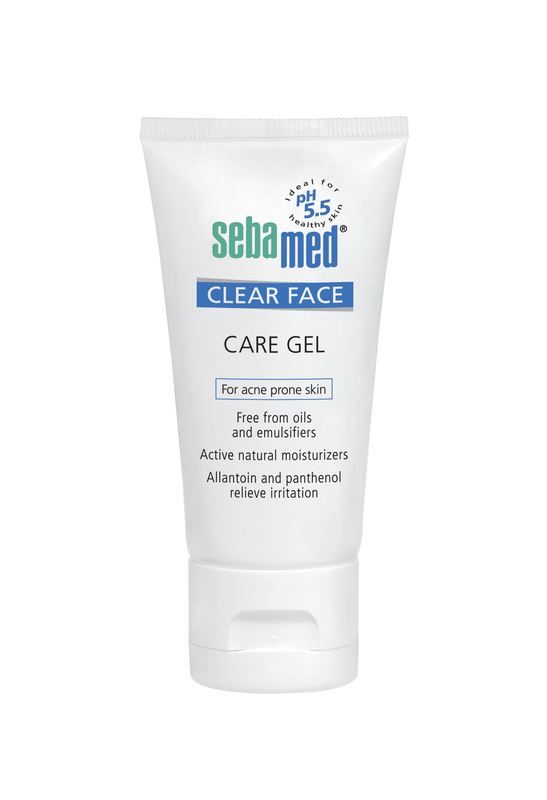 Sebamed Clear Face Care Gel supports the healing of acne and increases the moisture binding capacity of the skin. 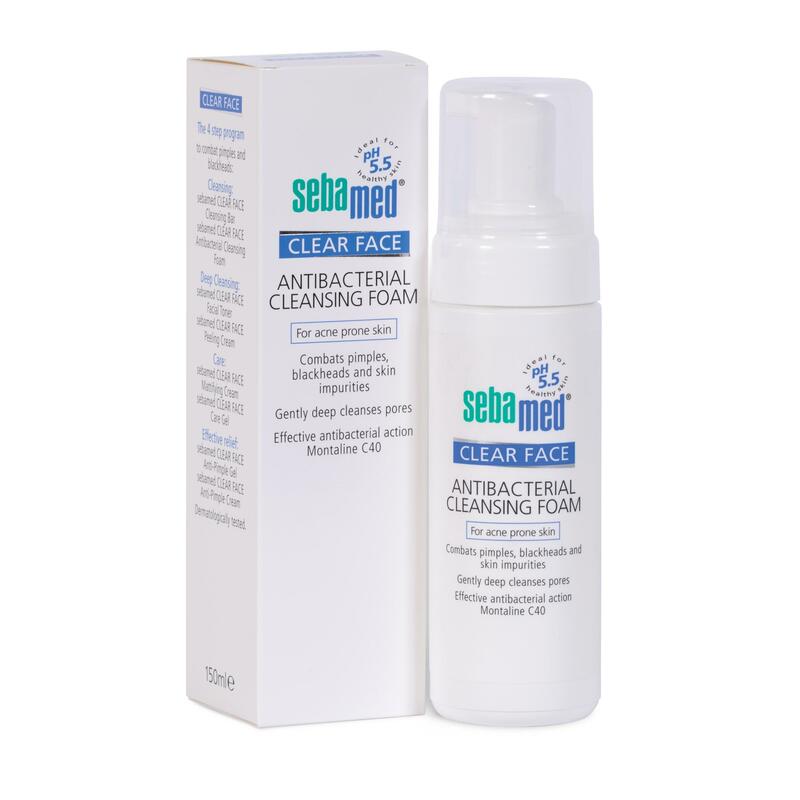 Irritated, rough scaly skin is soothed and its pH 5.5 value of healthy skin supports and protects the natural barrier function of the skin’s acid mantle. 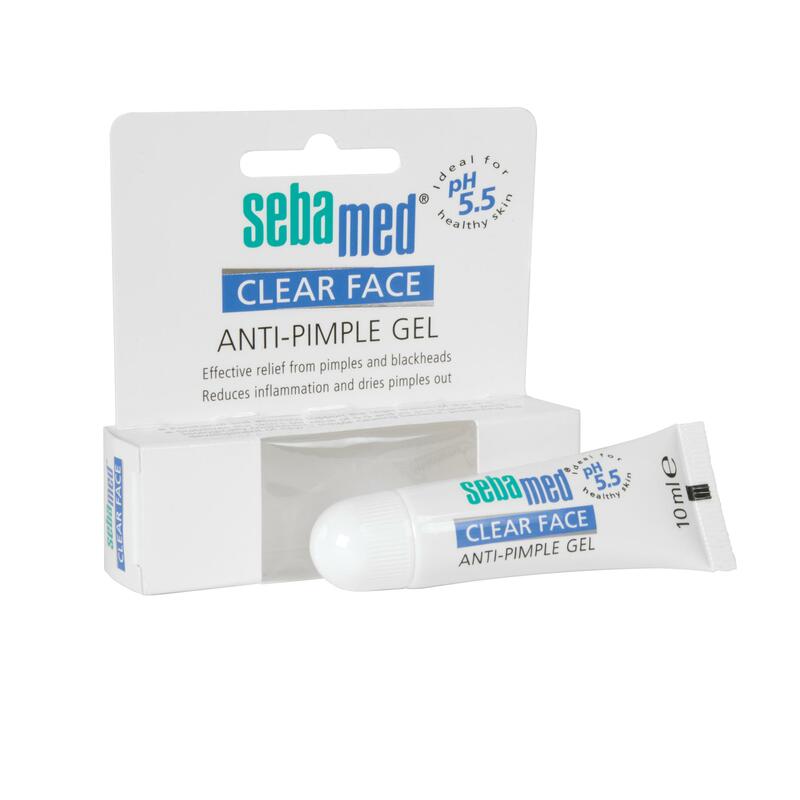 Well suited for all types of acne prone skin and oily skin. 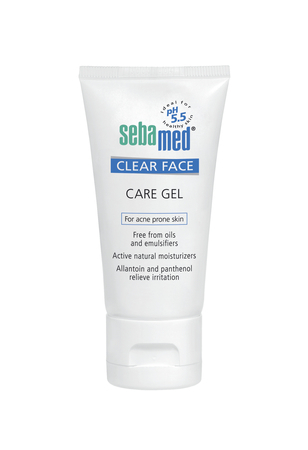 Apply on the throughly cleansed skin a small amount of Clear Face Care Gel and distribute evenly on the entire face. Copyright © 2019 Sebamed. All rights reserved.